Since the last major biography of Churchill, forty-one sets of papers have been deposited at the Churchill Archives, and The Queen has allowed Dr. Andrew Roberts to be the first Churchill biographer to read her late father King George VI’s diary records of Churchill’s weekly audiences with him during the Second World War. He also discovered the verbatim reports of the War Cabinet meetings over which he presided, which had never been used by any historian before, and he worked on Churchill’s children’s papers by kind permission of the Churchill family, some of which are closed to other researchers. So there is a lot more to say about Churchill, and on 8th of January, Dr. Andrew Roberts will be saying it to an exclusive meeting of the Henry Jackson Society. The Henry Jackson Society is pleased to invite you to join Dr. Andrew Roberts in a fascinating discussion about the lessons from Churchill for the contemporary age. Dr. Andrew Roberts iFRSL FRHistS has a PhD from Cambridge University, is a Visiting Professor at the War Studies Department of King’s College, London, the Lehrman Institute Distinguished Lecturer at the New-York Historical Society, and the author of 13 books, including Eminent Churchillians, Hitler and Churchill, A History of the English-speaking Peoples Since 1900, The Storm of War: A History of the Second World War, Masters and Commanders: How Roosevelt, Churchill, Alanbrooke and Marshall Won the War in the West, and now his single-volume biography, Churchill: Walking with Destiny. He is a Trustee of the International Churchill Society, the Margaret Thatcher Archive Trust and the National Portrait Gallery. He is also the Roger and Martha Mertz Visiting Research Fellow at the Hoover Institution at Stanford University. Dr. Alan Mendoza – is a Founder and the Executive Director of the Henry Jackson Society. 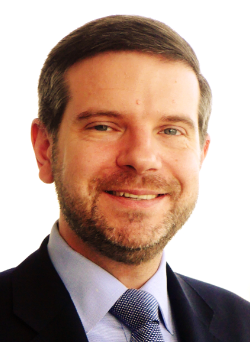 He directs analysis, research focus, strategy and development for the organisation. He is a Fellow of the Royal Society of Arts, a member of the Advisory Board of the Electric Infrastructure Security Council and the presenter of Current Affairs on the J-TV news channel. Alan is a frequent speaker at high-profile national and international events and conferences. He holds a BA and MPhil in History at Gonville and Caius College, Cambridge; and a PhD at the same institution focusing on Anglo-American relations during the Bosnian War, 1992-1995. On the 8th January, the Henry Jackson Society was delighted to host Dr Andrew Roberts for a discussion on his latest single-volume biography, Churchill: Walking with Destiny. 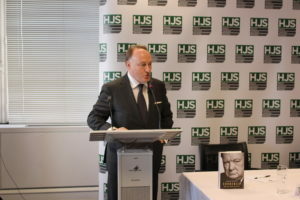 The event was entitled, “Lessons from Churchill for the Contemporary Age.” Dr Roberts holds numerous distinguished positions; he is a Visiting Professor at the War Studies Department of King’s College, London, the Lehrman Institute Distinguished Lecturer at the New-York Historical Society, and the author of thirteen books. 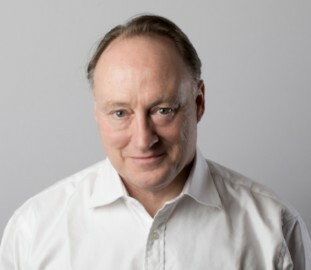 He is a Trustee of the International Churchill Society, the Margaret Thatcher Archive Trust and the National Portrait Gallery. He is also the Roger and Martha Mertz Visiting Research Fellow at the Hoover Institution at Stanford University. The talk centered on Dr Roberts latest book and his thoughts on Churchill’s potential outlook on contemporary politics and international issues. Dr Roberts began his talk by outlining the evident difficulty of knowing exactly what Churchill would have thought about certain issues or how he would have reacted to certain international developments. We know, for example, that Churchill was an ardent Zionist and defender of the State of Israel as seen by his passionate support of the Balfour declaration. Yet, what is clear is that, unlike many politicians today, Churchill very much dictated policy rather than following public opinion. While Dr Roberts extolled the latest film on Churchill, “The Darkest Hour”, he criticized the scene which depicts Churchill asking members of the public for their thoughts on war with Hitler and subsequently deciding on a course of action. Dr Roberts underlined that Churchill did not follow public opinion he led it. This led Dr Robert to quip that Churchill would have been an astute user of social media, prompting a discussion of Churchill’s well known humourisms. Many of which, Dr Roberts, informed the audience, would fit into a 280 character tweet. Dr Roberts fieldeD an interesting question from the Chair, Dr Alan Mendoza, who asked how Churchill had managed to survive many of the mistakes he had made throughout his career. Dr Roberts admitted that it would have been difficult for Churchill to continue his political career in contemporary times owing to far harsher levels of media scrutiny. Similarly, the power of social media to amplify people’s voices would have proved a role in undermining Churchill’s career who faced heckling at public speeches right up until the end of his political career for his role in the Dardanelle Campaign. Indeed, there were significant mistakes made by Churchill – the Gold Standard Crisis, opposition to women suffrage and the Indian Independence spring to mind. However, Dr Roberts quoted Churchill in saying, “I would have made nothing if I had not made mistakes.” The fact that Churchill never overrode his Chief of Staff during World War Two highlighted the extent to which he had learnt his lessons from the failures of the Dardanelle Campaign. Dr Mendoza then aSked the current pressing question of Churchill’s views on Europe. Dr Roberts outlined how Churchill had play a pivotal role in driving forward the European Project. After seeing two World Wars, Churchill believed that the endless struggle between France and Germany would consume Europe again. A European project, provided a platform by which to prevent that. However, Churchill was clear that this was a project for mainland Europe which Britain would support and encourage, but not be a member itself. He refused to allow Britain into the EEC or the Iron and Steel Community. Similarly, he was vehemently opposed to a federalized Europe which reduced sovereignty of the UK by taking powers away from Parliament. Dr Roberts then took questions from the audience on the topic of Churchill’s thoughts on Western interventions in the Middle East. 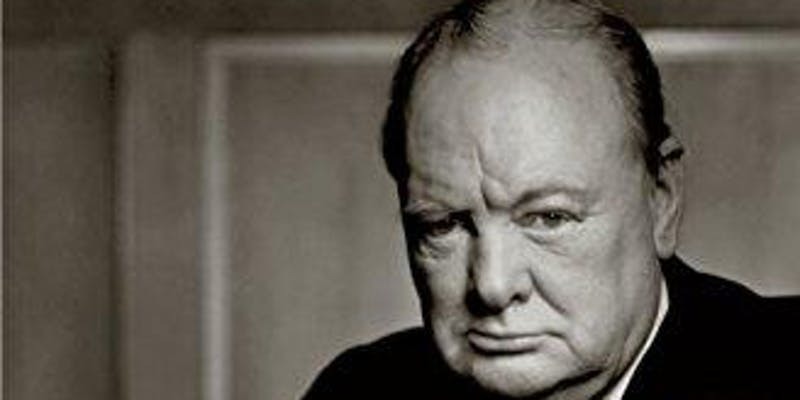 Churchill was profoundly distressed at the decline of British power following World War 2. Indeed, it is one of the ironies of history that one of the great statesman of our times presided over a period of national decline. On the topic of foreign interventions, Churchill was reputed to have said with regards to the Suez Crisis, that he would not have been brave enough to enter nor brave enough to leave. Moreover, Churchill was an adamant supporter of the UK-US relationship and attempted to advance this in whichever way he could. Once advising a colleague with regard to the US-UK relationship he stated, “never split, never”. Dr Roberts went on to discuss the topic of populism, even admitting, that often Churchill could be quite the rabble rouser himself. Yet the difference between certain acts of Churchill and contemporary populist politicians is that Churchill never encouraged anyone to do anything else aside from vote. A key distinction between the actions of many of the present-day populist politicians. Dr Roberts finished his discussion by outlining his employment of new unseen sources – a factor which significantly distinguished his book from other biographies of Churchill. Dr Roberts drew on over forty new sources, including the private diaries of King George V as well as reports of the War Cabinet meetings over which he presided and Churchill’s children’s papers which are closed to other researchers.